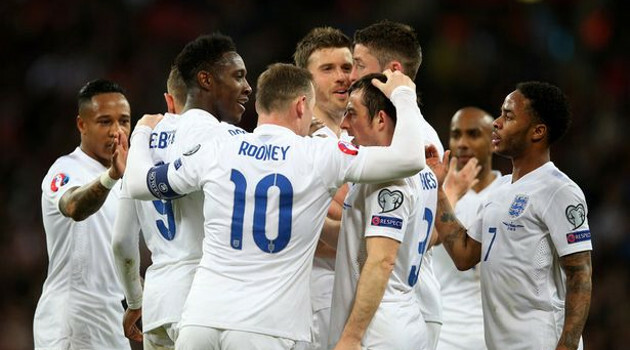 Who are England's hopefuls this world cup? It’s approaching that time of year again where it’s been roughly 2 years since England’s shock defeat to Iceland and 4 years since England’s failure to leave the Group stages of the World Cup in Brazil. This means another world cup is fast approaching, Gareth Southgate’s first major tournament since taking the helm as England Manager from Roy Hodgson. (No, there was no manager between Roy Hodgson and Gareth Southgate!!!) Along with a new manager and a new en vogue 3 at the back formation brings with it England’s new sense of belief that we can win the world cup! But who are the heroes dressed in grey this time round, and which of them do we need to be firing on all cylinders to guarantee world cup success. Harry Kane’s partner in crime, wingman, playmaker, setter upper and teammate. Call him what you will but one of Gareth Southgate’s smartest moves so far is using micro-tactics from Premiere League teams and trying to accommodate them into England formation. Who’d have thought that having players play the way they’d been trained to all year would work out so well but with Dele Alli to sit behind Harry Kane in a similar way to how Pochettino sets them up hopes are high that the dynamic duo can replicate their club success on the World Stage. Dele Alli is a fantastic footballer, just as capable of scoring goals as setting them up and so we need to see Ali show his class and panache this tournament if we’re hopes of winning. Strikers can make dozens of mistakes a game so long as they score a goal. However, as an English goalkeeper you let the ball slide through your legs once, or get done a dodgy bounce you’re labelled as crap. Interestingly despite not getting much playing time at West Ham this season Southgate still chooses Joe Hart as his first-choice keeper, selecting experience over playing time this season. On the training ground Hart is world class and is capable of some truly wonder acrobatic saves. If there’s one player who absolutely needs to have a good world cup then it’s our number 1 Joe Hart because even if Kane gets a hattrick a game, it doesn’t matter if we’ve shipped 4.